I’m sitting here in economy with the family, waiting for the plane to begin take-off and thinking that I would kill for a beer right now…then I look at the menu. On second thoughts, perhaps I can wait? I totally get that craft beer is only 4% of the market and that the airline would be catering for the vast minority if it stocked only craft beers…but I ask you this…how many people who travel with Jetstar order the Lentil and Tabbouleh salad that is on the same menu? Most Australians can’t even spell tabbouleh, let alone tell you what it is! If there is room for such a niche salad, surely there is room for a decent pale ale? 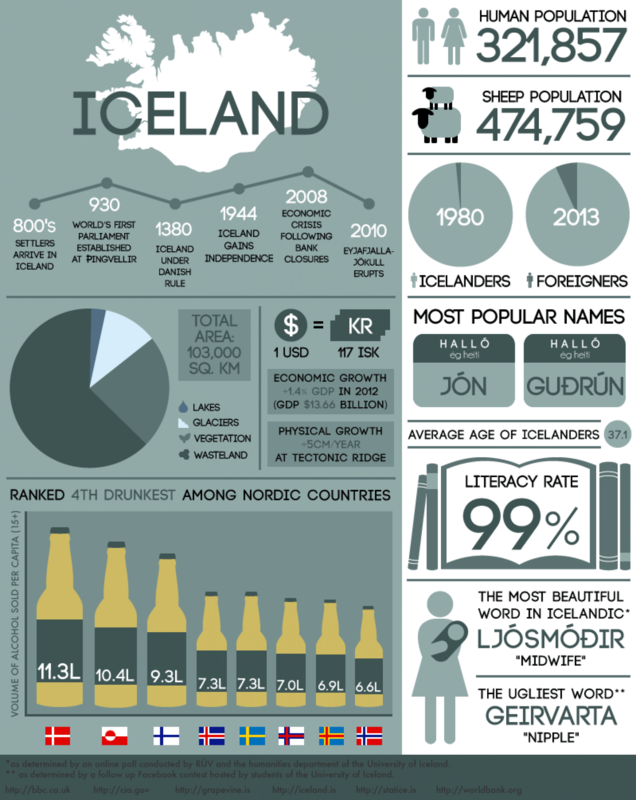 No surprise that this craft beer loving nation caters for their drinkers when they are jet setting! Their major domestic airline, Air New Zealand not only carries Mac’s beers but it seems they have a rotating NZ Craft Beer slot on their menu…well done New Zealand! Edit: Well this kinda sux…Now I am not so happy with Air New Zealand…no one puts Moa in the corner. Oh Canadaaaaaaaa…home to 3 of the top 10 most liveable cities in the world, but Air Canada doesn’t think that any of their citizens would like to drink a beer made with a bit of crafty love and a few speciality grains and hops. Nope, nothing but imported lagers and domestic Lights on their beverage list…what’s that all aboot? That’s it Canada, you have been moved to the second bottom position on my “most likely to move to” countries…just above Iceland. No offence Iceland, but you are too f##king cold and don’t have enough daylight for my liking! Let that be a warning to you Canada! 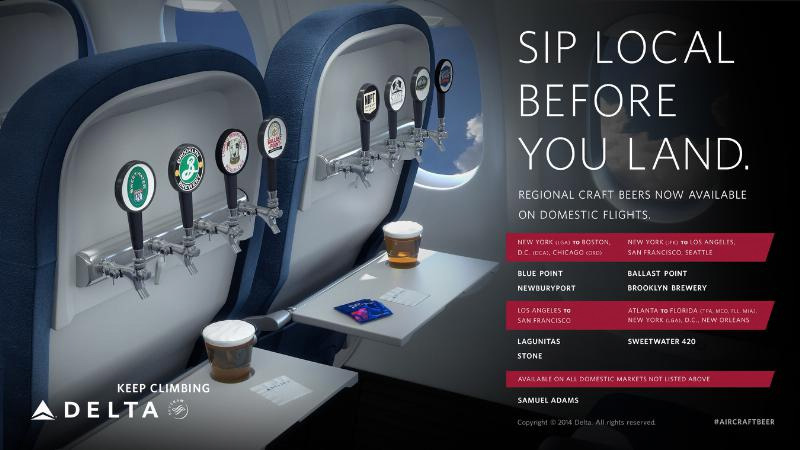 The official airline of “The Last Frontier” doesn’t shirk its craft beer responsibilities when it comes to quenching the thirst of it’s passengers. No only does it serve two beers in economy from the award winning Alaskan Brewing Company, but it also looks after the sun loving Hawaiian travellers on their flights by adding a couple from a favourite brewery of mine, the Kona Brewing Company! However, not sure what happens on their First Class menu when they add only light yellow sudsy beers to the list…what’s up with that? I saw this earlier this week…I think Alaska wins this whole thing here and now! Geez it was hard to find the list of beverages on the British Airways site, so I had to do a bit of digging elsewhere on an unofficial site…so if my intel is not 100% correct, I am sorry! Seems that BA caters for the usual pale lager lovers (yep, the good ol’ “wife beater” is on the list), but also throws in a couple of extras…Guinness gets a run, so does Newky Brown and then they top it off with a Fullers London Pride. I would have liked to have seen a Brew Dog or maybe a Camden Town brew on there, but at least there is a bit of choice. I wonder how a nitro infused Guinness opens under cabin pressure? When I searched for the USA, I thought to myself that there was no chance in hell that the big airlines would go against the big brewers and offer craft beer…then I saw this! Way to go Delta Airlines! My next search was American Airlines, and they fit the stereotypical offering I had in my head…but they did have a Sam Adams so I guess it wasn’t all bad. So many airlines in America, so many potential craft beers to serve, I would be generalising if I said they were all good or bad, but it does certainly seem that Delta is the best option if you want a flavoursome beer with your flight! Not sure which airline this video is from, but I might just treat my Bud Light the same way! Okay, so this is kind of a group of countries but it makes the list because Scandinavian Airlines have done this. Only four beers on their list and three of them are from one of their own, renowned Gypsy Brewer Mikkeller! I love the fact that they are doing their bit to promote the craft beer revolution! Take a bow Scandinavia Airlines! So there you have it, we have some good and some bad. It will be interesting to see how this changes over time. If craft beer keeps growing at such a rapid rate, will Jetstar be serving the Lentil and Tabbouleh salad as a combo meal with your choice of a Feral Brewing Sly Fox or a Pirate Life Session IPA? One thing is for sure, I had a dry flight on my way to Queensland, but certainly made up for it when I landed…heading to a craft beer bottle-o (okay a Dan Murphy’s) to stock up on some of the beers that I cant get in Tasmania to enjoy my holiday with the family. Or, as my friend Cass likes to say, to “take the edge” off when the kids are screaming and trying to scratch each others eyes out at the end of a long day at a theme park! Do you have any experiences with drinking beer on planes? They can be good or bad, from anywhere around the world, I would love to hear about them…sorry David Boon, we all know your story, no need to re-tell it here! If you have something to say, leave a comment below, shoot me an email, or hit me up on Facebook or Twitter. Cheers to great beers (that take the edge off)! Oh, and please share the love (and links to my work) on social media if you like what I am doing here…it all helps!